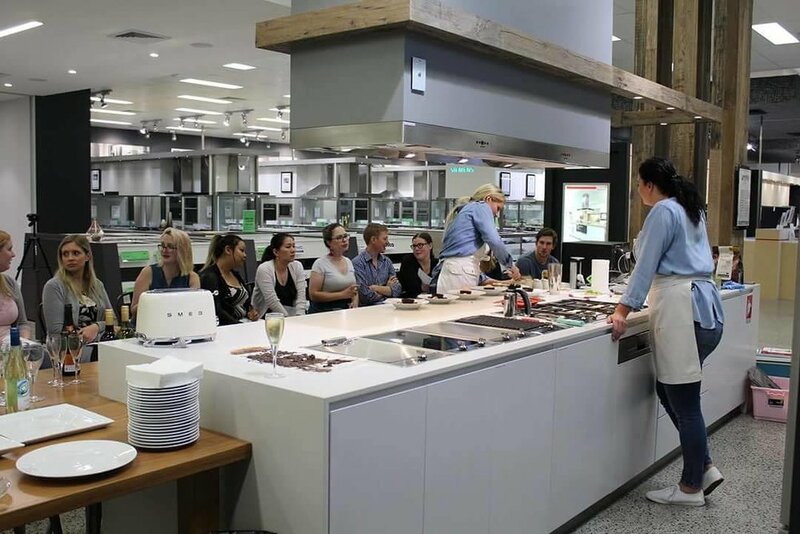 If you’re a business wanting to arrange a cooking demonstration as part of a team building exercise or as an activity to be included at a corporate function, drop us an email. We even have venues where these can be held if you’re in need. Ali took part in a cooking demonstration for Callebaut Chocolate at the 2016 Smooth Festival of Chocolate in Sydney and also a regular guest at Latorta cake supplies here in Canberra.